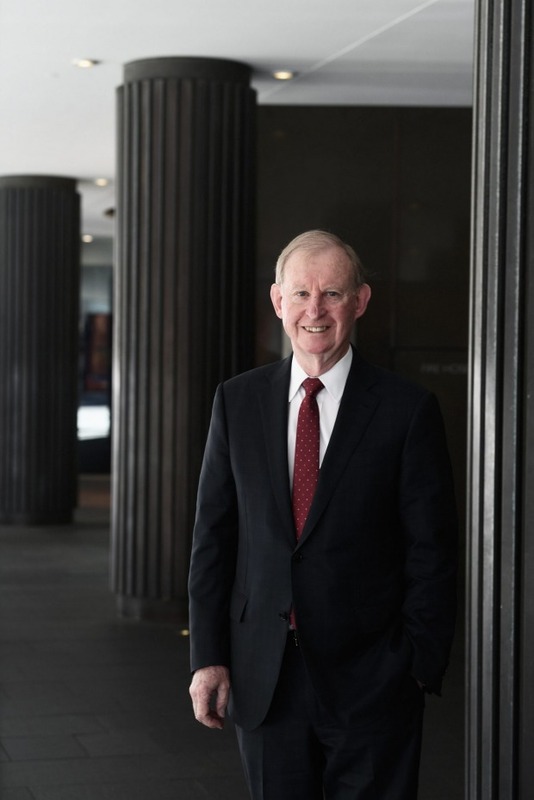 AMP chairman David Murray says he will push back hard against the ASX corporate governance principles and restore the primacy of the chief executive at the troubled wealth manager, to make the board and management more clearly accountable for their actions. “I think the board’s got to conduct itself in a way that it looks to the CEO for everything,” he said. 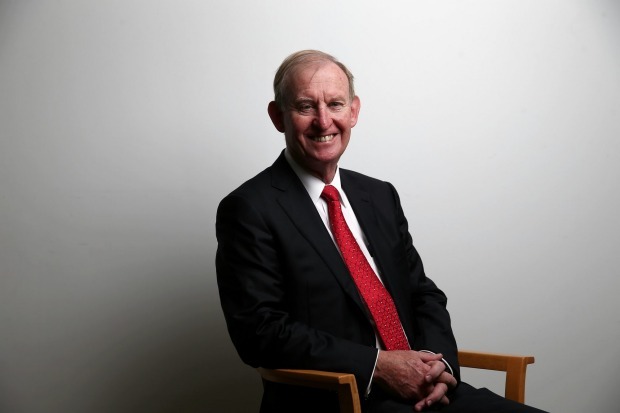 In his first in-depth interview since replacing Catherine Brenner as chairman of AMP in June, Mr Murray said he would strengthen internal control systems, give increased power to AMP’s internal auditors and put more distance between management and non-executive directors. Mr Murray said the ASX governance principles had led to directors being swamped by hundreds of pages of board papers and not having enough time to debate important strategic issues, which he wants to avoid happening at AMP. 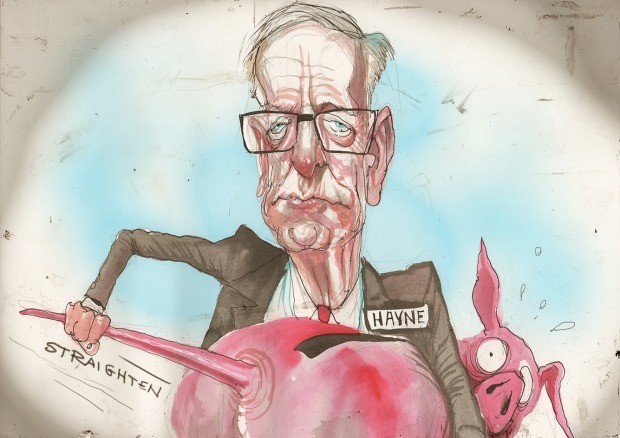 “We will not be guided by the ASX corporate governance principles where they either weaken accountability or distract the company to less important issues,” he told The Australian Financial Review. “The ASX corporate governance principles contributed to what happened to AMP and others in the financial sector. Under ASX rules, boards must have a range of committees covering audit, risk, remuneration and nomination, with independent chairmen. Mr Murray has long held that these committees fracture the work of boards and their relationships with management. 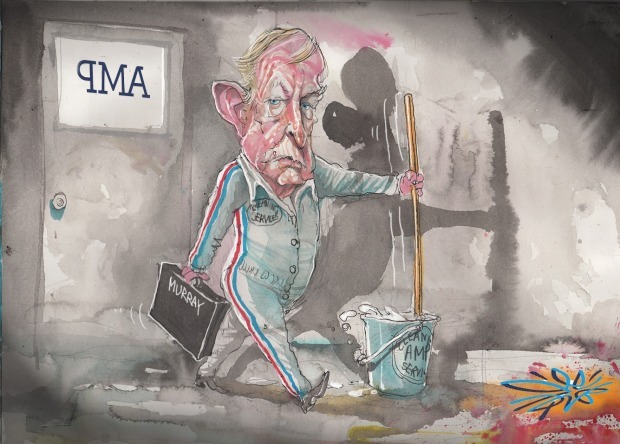 AMP chairman David Murray says he will push back hard against the ASX governance principles and restore the primacy of the chief executive at the troubled wealth manager. He believes these committees undermine the authority of the chief executive because the committee chairs can develop special relationships with the chief financial officer, chief risk officer and head of human resources. Mr Murray’s move to radically change AMP’s governance comes as the company’s shares trade near a record low $3.30 and it searches for a new CEO to replace Craig Meller, whose retirement was brought forward to April amid claims at the royal commission into finance sector misconduct that it may have broken the law and misled regulators. The new CEO will have to rebuild a brand severely damaged by revelations at the Hayne royal commission. About $6 billion has been wiped from AMP’s market value since March this year. Mr Murray said the CEO search was “active” but he would not say when the appointment would occur. 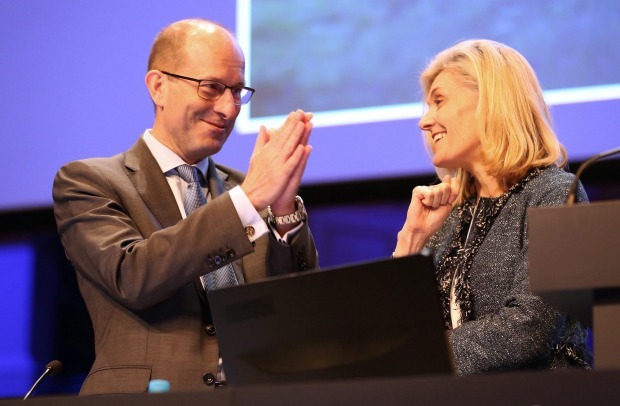 Murray replaced Catherine Brenner as chairman of AMP in June. It has been a whirlwind six weeks for Mr Murray, who was first approached to be chairman of AMP by an unnamed intermediary in June. He decided “in a fairly short time frame that I would give it a go”. “I thought the things that had to be done were board renewal, the appointment of the CEO and dealing with the regulatory issues, which is now clearer because what we did last Friday,” he said. Last Friday, AMP’s acting CEO Mike Wilkins said the company would spend about $415 million pre-tax for remediation to cover clients who were charged for advice and did not receive it over the past decade. AMP also said it would invest $70 million over the next two years in strengthening risk management systems and controls. Murray’s move to radically change AMP’s governance is happening as the company’s shares trade near a record low $3.30. 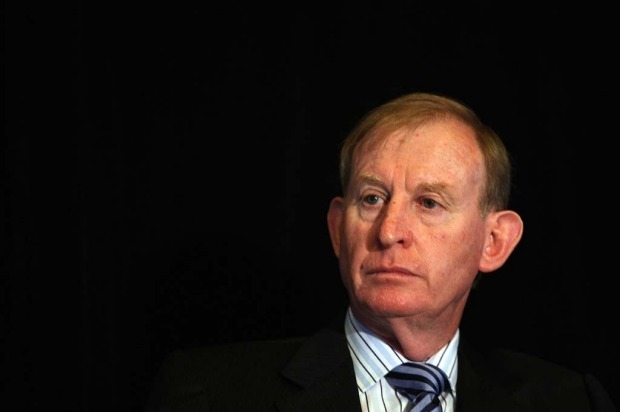 Mr Murray said the question of AMP’s future business model was complicated by factors including other companies selling their life insurance businesses, the royal commission recommendations on wealth management and “the ongoing issues in superannuation between retail and industry funds and self-managed funds which may or may not change”. Mr Murray is a firm believer in the vertically integrated financial services model but he said it will be up to the new CEO of AMP to figure out the most appropriate business model for the future. AMP’s business model includes financial advice, investment platforms, life insurance, financial product manufacture, funds management and banking. 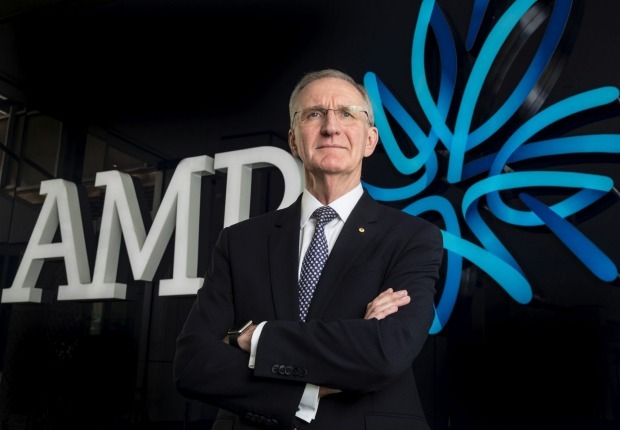 AMP is still searching for a new CEO to replace Craig Meller, who retired in March. “What to do about the business model at AMP is very significant and I have two thoughts on that,” he said. “Firstly, it is entirely up to a CEO to lead that. Secondly, you can’t make serious change without investment. “For engagement with employees, they can’t be fully engaged and really comfortable at work without the tools to do their job. So there will be no point in harvesting the company. “By that I mean not investing in the change process. Whatever is done will have to be done with a heightened sense of urgency. “People talk about engagement in fairly ethereal terms. But fundamentally it’s about the clarity of roles, the clarity of your authority and the right tools to do the job. You need training, equipment and good internal control systems so everyone is clear about what is acceptable and unacceptable. Mr Murray envisions a governance system at AMP similar to what was in place at the Commonwealth Bank of Australia when he was CEO between 1992 and 2005. Last Friday, AMP’s acting CEO Mike Wilkins said it would spend about $415 million pre-tax for remediation to cover clients who were charged for advice and did not receive it over the past decade. He said the CBA board was successful because it remained separate from the executive. “A lot of the regulation and the principles don’t allow that to happen anymore,” he said. Mr Murray questioned whether the two regulators, the Australian Prudential Regulation Authority and the Australian Securities and Investments Commission, should bear some responsibility for the scandals exposed at the Hayne inquiry. “If it’s clear that the governance arrangements in the financial system have been ineffective then have the regulators contributed to that by trying to reduce the separation of non-executive directors from the executive?” he asked. “That’s the effect of the way they go about it. Once you do that the board gets bombarded with huge amounts of information without a good system of figuring out what is important and what matters and what doesn’t matter. 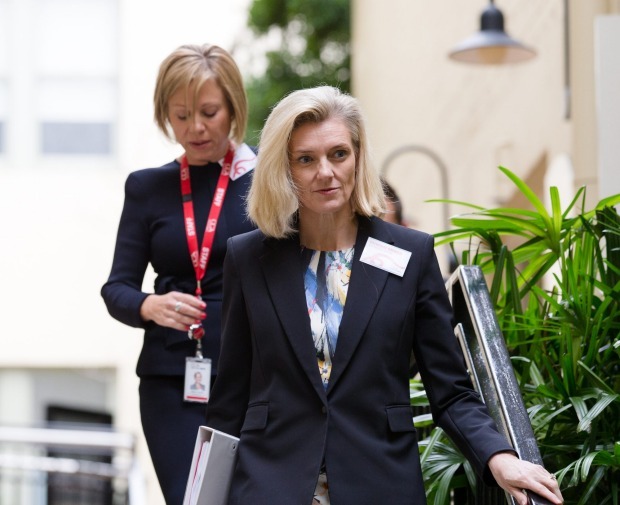 “APRA holds the board directly accountable and the way they’ve picked up the corporate governance principles and made mandatory certain committees tends to join the executive in with the board in many ways. “The consequence of that is to reduce the separation of the board from the executive, which reduces the accountability. “Then you throw in the focus on financial materiality that will do nothing to manage reputational risks. If I’ve had a minor incident today which I have to report to ASIC and I report it immediately and let’s say ASIC decides to ring you up and tell you about it because they want another splash in the newspaper then something that is immaterial financially suddenly becomes hugely material reputationally. “That’s what has to be solved. Only these internal control systems, the internal audit process which has to be changed in the governance process. He said the AMP board of directors did not have in place adequate internal control systems. “I’m working through the AMP board issues now but what I can say is that the role of internal audit will be elevated substantially in the way the board does its work,” he said. “Will that make an immediate difference? No, because you’ve got to work through the years of doing things one way and make sure that the internal control system applies across the whole organisation appropriately. Murray questioned whether the two regulators, APRA and AISC, should bear some responsibility for the scandals exposed at the Hayne inquiry. “There are certain things you can do to reduce risk. For example, the rest of the board, excluding the chairman and the CEO, might want to interrogate the CFO and the auditor without the chairman and the CEO present as part of a financial account sign-off process. “That’s a control system. People do this on your audit committee now. The question is how effectively it is done. “Am I okay because I tell the world I’ve got an audit committee and I follow the ASX corporate governance principles? Or am I okay because I’ve figured out the best possible set of procedures for the board to follow in signing off the accounts? They are two very different questions. “We used to do this at CBA before all of this became normal. “Under this process you can interrogate the auditor without the CEO present. You can ask the internal auditor what they think of the external auditor. You can ask about anything that’s arisen in the work that gives rise to concern. Mr Murray refused to comment on the recent damning report into the culture and governance at CBA ordered by APRA. But he did say that the ASX governance principles had been a factor in the loss of trust in the entire financial system. 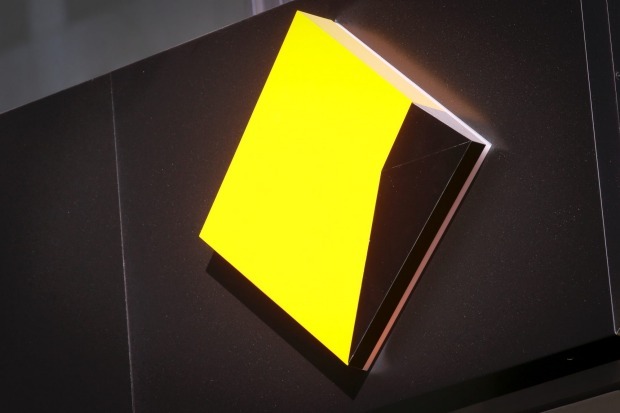 “I think APRA should reconsider whether they [ASX governance principles] have any value because the culture report on CBA demonstrated that those governance arrangements didn’t operate to protect the company,” he said. Mr Murray said there were serious questions to be asked about the role played by regulators in the series of scandals exposed by the Hayne inquiry. “If the reason we regulate the financial system is for trust and confidence in that system that’s the only thing that holds it together,” he said. “Then there’s an obligation on the institutions to get that right. But surely there must be an obligation on the regulators to also behave in a way that supports that. Murray refused to comment on the recent damning report into the culture and governance at CBA ordered by APRA, but he did say that the ASX governance principles had been a factor in the loss of trust in the entire financial system.